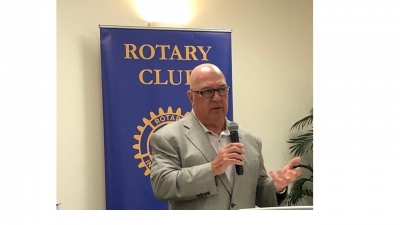 So far Rotary89 has created 20 blog entries. 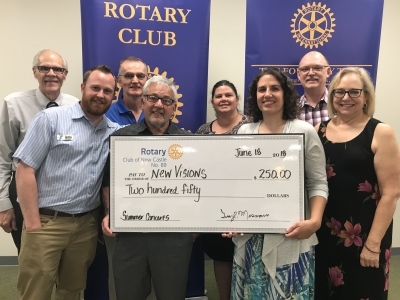 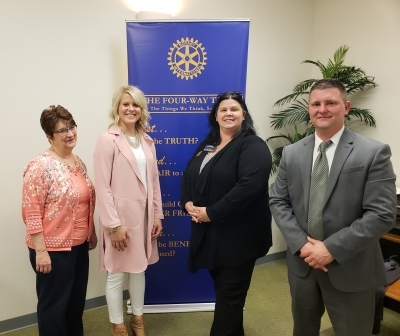 The Rotary Club of New Castle is proud to support the Summer Concerts at the Riverwalk and New Visions of Lawrence County. 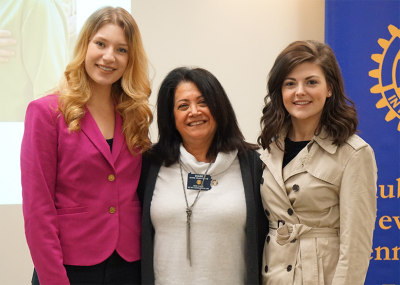 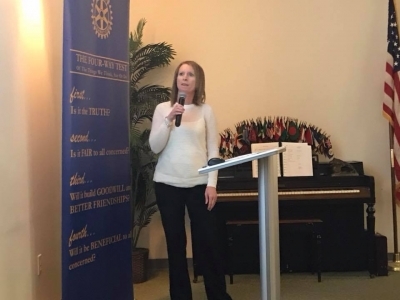 Executive Director of New Visions, Angie Urban, spoke to the Club about the New Visions (NV) movement seeking positive changes in New Castle and Lawrence County, PA. 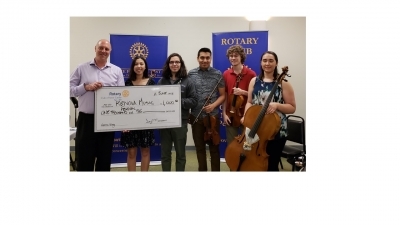 The students from the Renova Music Festival performed for Rotary #89 to thank the Club for it's continued support of the Festival. 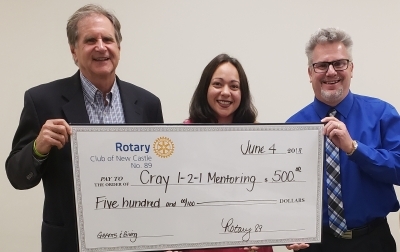 The Club is proud to support the Renova Music Festival again this year through it's annual Rotary Grants and Giving Program.